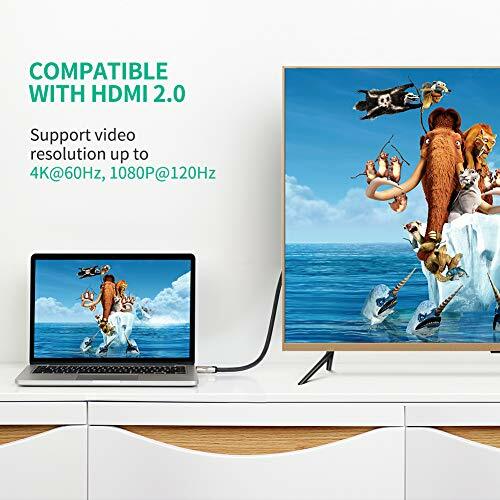 How it works: DisplayPort to HDMI cable, connects the computer to TV for audio and video streaming or to a monitor or projector; plug and play. Please Note: This is Displayport to HDMI cable, don’t support HDMI to DP. 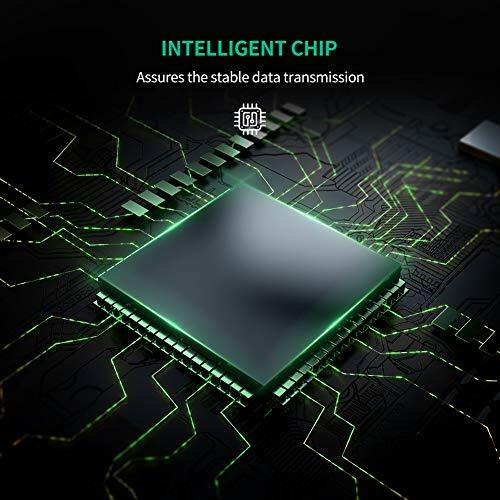 It is not Bi-directional Cable, and do not comply with 4K HDR. 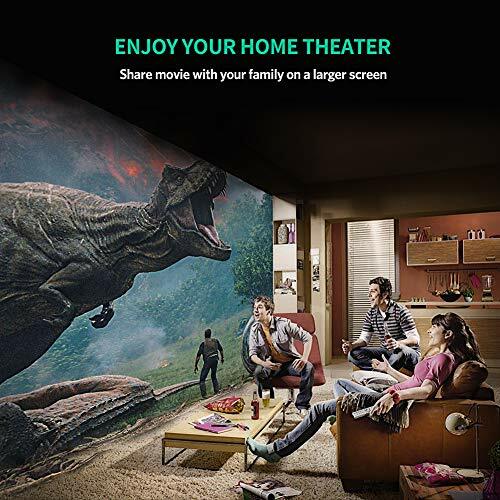 DP to HDMI cable supports 4Kx2K @60Hz, enjoy home theater with 4K high resolution; Supports resolutions up to 4Kx2K (UHD) including 4096×2160, 3840×2160, 2560×1600, 2560×1440, 1920×1200, and 1080p 120hz Full HD; Important Note: For achieving 4K 60Hz resolution with our cable, the input device(computer/laptop) and output device(monitor/TV) both are required to support 4K 60Hz of their HDMI 2.0 Port. 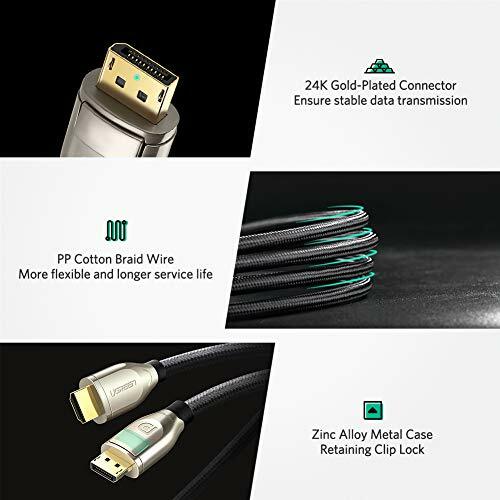 UGREEN premium Display port Male to HDMI Male Cable enables you to connect DP devices (e.g. 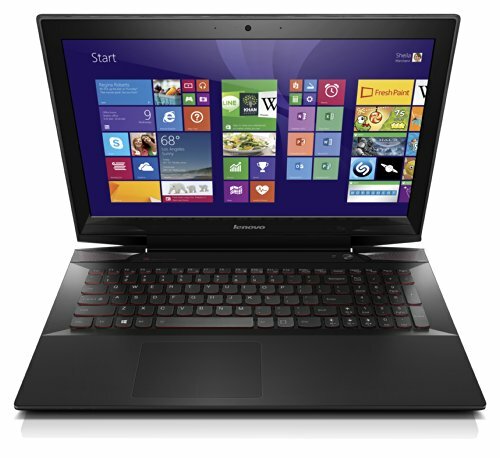 PC, Laptop or Graphic Cards) to a monitor, display, projector, HDTV for video and audio signal transfer. 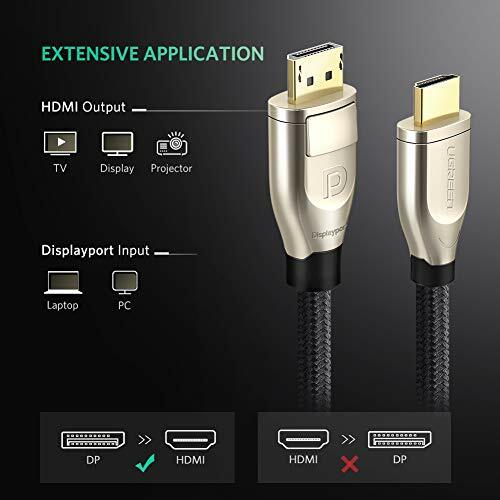 This displayport to hdmi cable supports [email protected] resolution, easily play games or movies on the high-definition big-screen HDTV. 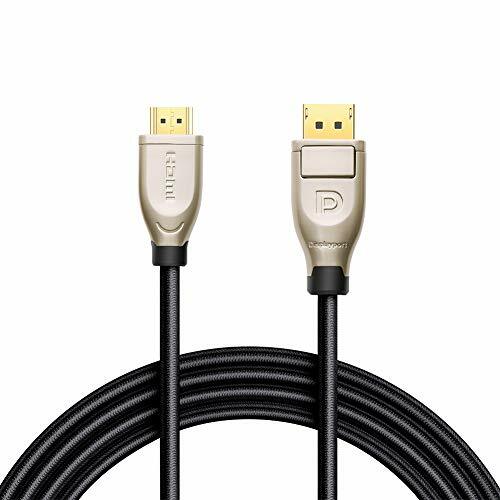 DP to HDMI cable compatible with all displayport equipped laptops, computers, desktops, graphics cards, such as GTX 960, ThinkPad T420, Dell 780, Lenovo T520i and so on. Compatible with all HDMI equipped monitors, TVs, displays, projectors and so on. 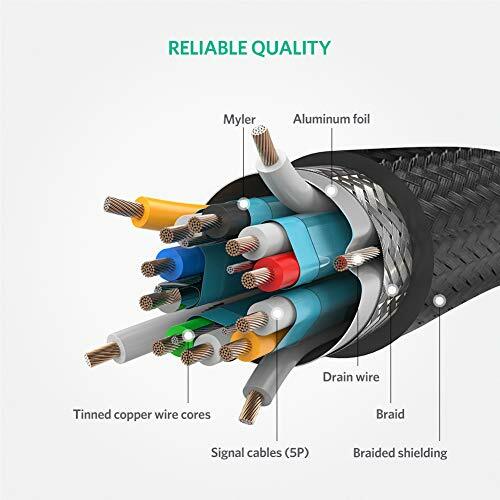 Double shielding with aluminum foil and braid ensure a stable signal transmission. Not bi-directional, only converters signal from display port to hdmi. DisplayPort connector with a release button that must be depressed before unplugging. 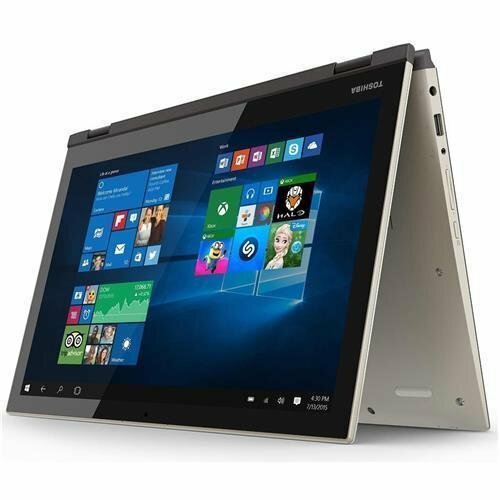 The cable does not work with a computer’s USB port. Lifetime warranty and customer service support.